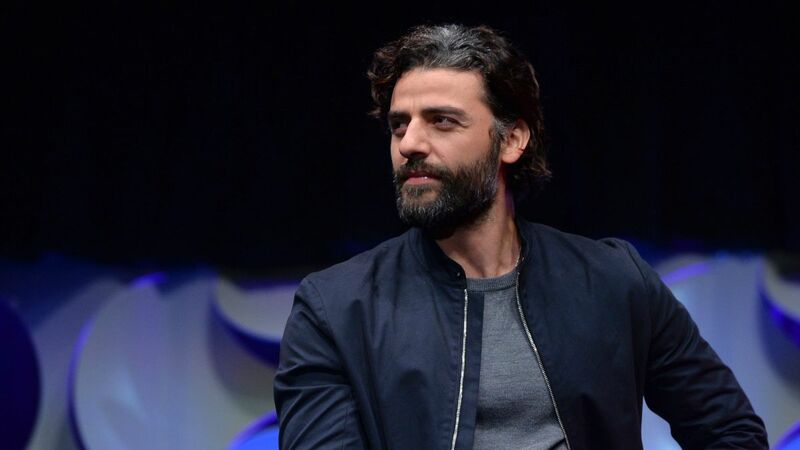 Oscar Isaac, who is sort of in everything (but most famously Poe Dameron in the new Star Wars movies), is in talks with Denis Villeneuve to star as Duke Leto Atreides in the new Dune movie. If cast, Isaac would be joining a cast including Stellan Skarsgård as Baron Vladimir Harkonnen, Dave Bautista as Rabban, Timothée Chalamet as Paul Atreides, Charlotte Rampling as Reverend Mother Gaius Helen Mohiam and Rebecca Ferguson as Jessica Atreides. Some commentators have noted that there is only a 16-year age gap between Isaac and Chalamet, who is playing his son, but it is worth noting that in the Dune universe characters live for considerably longer lifespans than modern-day humans and look a lot younger for longer. This is also following the precedent established by David Lynch's 1984 movie, where Kyle MacLachlan (who played Paul) was only 18 years younger than Jurgen Prochnow (playing Leto). The new Dune movie, the first of two adapting the first book, is currently believed to be targeting a 2021 release date. This is my single most anticipated upcoming film. I haven't even gotten around to reading DUNE yet, but Villanueve doing a space opera, I just couldn't be more stoked. Until they announce the next Chris Nolan or Paul Thomas Anderson movie this is definitely my most-anticipated film coming out in the next few years. Wert, one thing I thought was odd, I saw somewhere that Kevin J. Anderson is a creative consultant or something on this project. I was surprised to see that. As far as I know they're just making the first book, and he's infamous for writing all of these terrible sequels against Herbert's wishes, right? Must just be some sort of contractual thing, when they got the rights I guess he was attached somehow. Blade Runner was my favorite movie last year, that or Phantom Thread. Villanueve is a genius. He'd be a legit-good choice as Leto. i wrote a long comment on one of these recent Dune posts, believe it was this one, that never got published. Bummer. That's odd, I posted all of them. Sometimes Google swallows comments if it mistakes them for spam.